At One Media Market - we want to help your business grow by providing a top class web design service to suit your needs. We provide Search Engine Optimisation SEO services to help your site to rank higher up the search results. And you can track your sites progress in search via Google / Bing / Yahoo Analytics. We create sites that display on Mobile Phones, Desktop Computers, Tablets and Smart TVs. What ever the device or Browser we've got you covered. Contact us for more details. Web design of websites for SME,s that are scale-able and can grow with your Business needs. 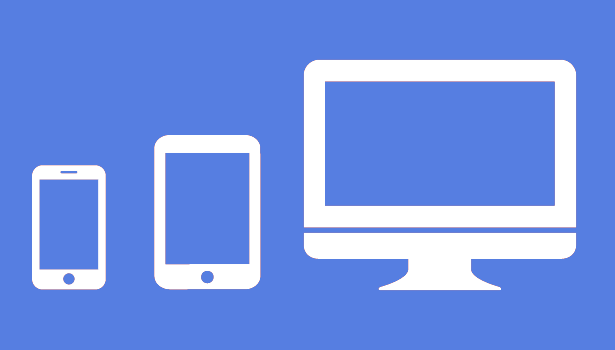 Mobile Responsive sites design to display across all viewing devices. At “One Media Market” we create mobile first web sites. This is the basic standard that should be addressed by all web sites as as more than 50% of web sites are viewed on a mobile device. This also helps your site rank better in search engine listings. Powered by Jellybeans & Coffee OneMediaMarket | Contact OneMediaMarket and Get a web Site Quote!